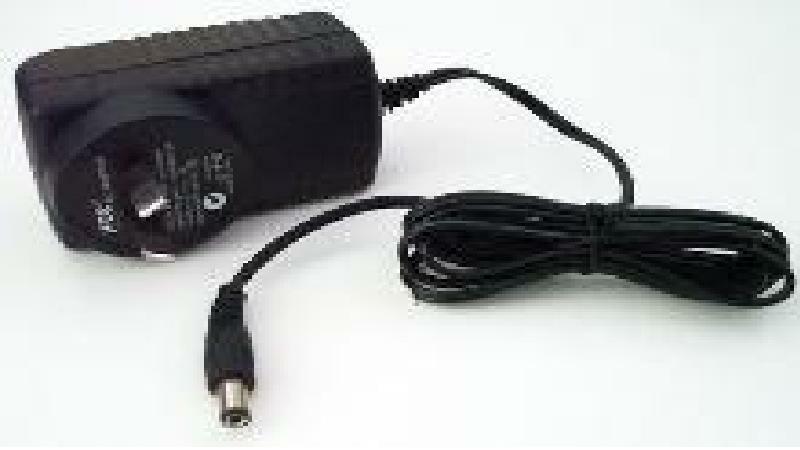 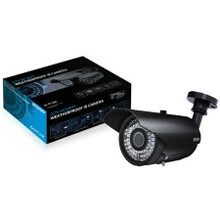 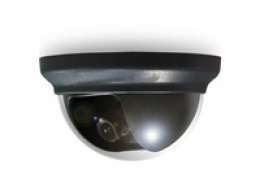 The color CCD security camera kit is for day and night environment. 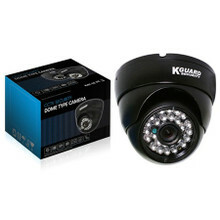 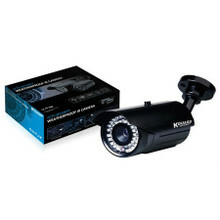 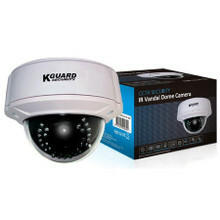 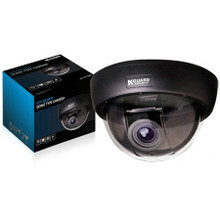 Kguard Day & Night: The color CCD security camera kit is for day and night environment. 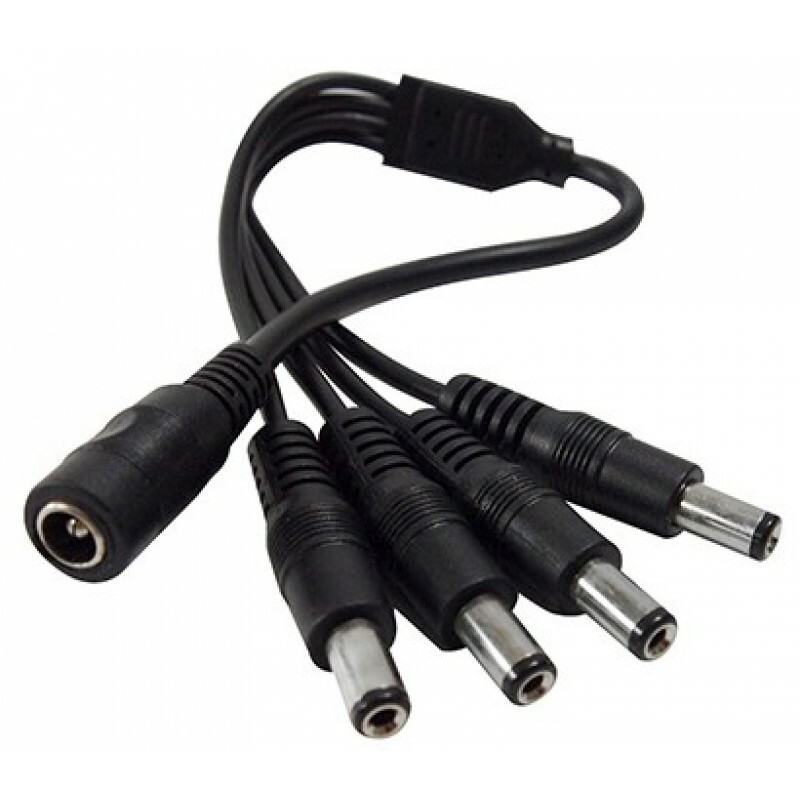 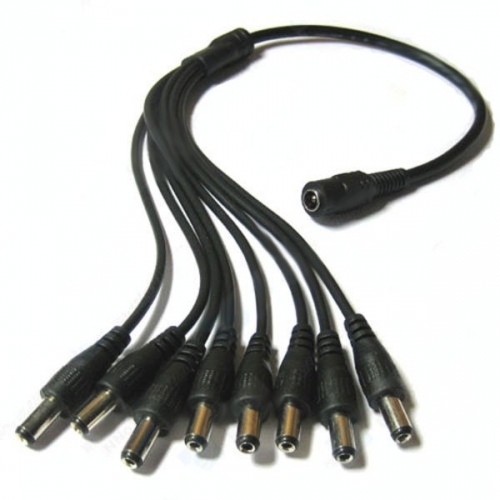 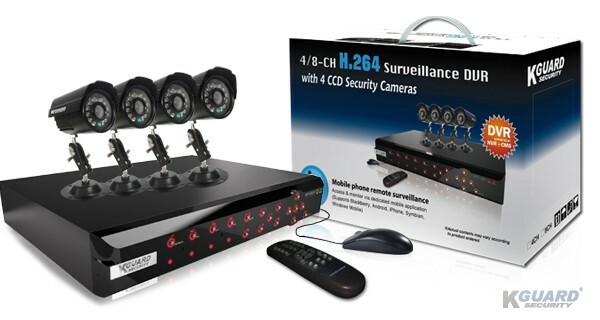 This total surveillance package for home-and-small business owners includes all the required devices and accessories for easy DIY installation. 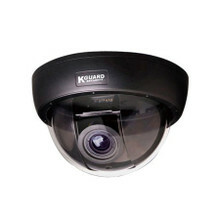 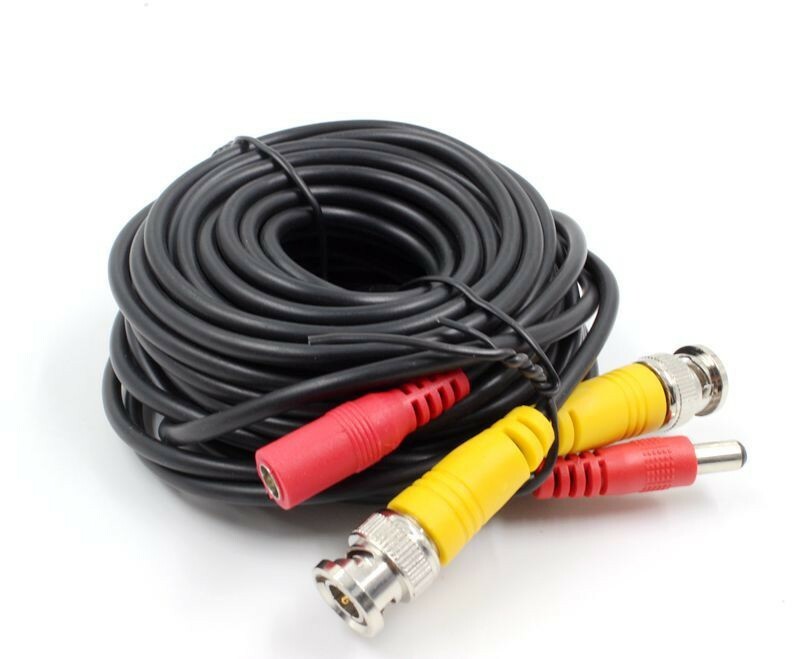 To enjoy the utmost function of this combo kit, download KGUARD�s exclusive KView software and monitor surveillance video on your mobile device anywhere & anytime!